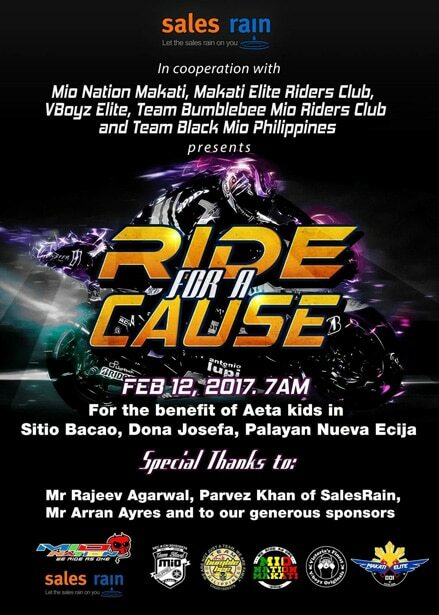 After the success of the Ride for a Cause last February 12, Sales Rain launched its second charity event for the year. 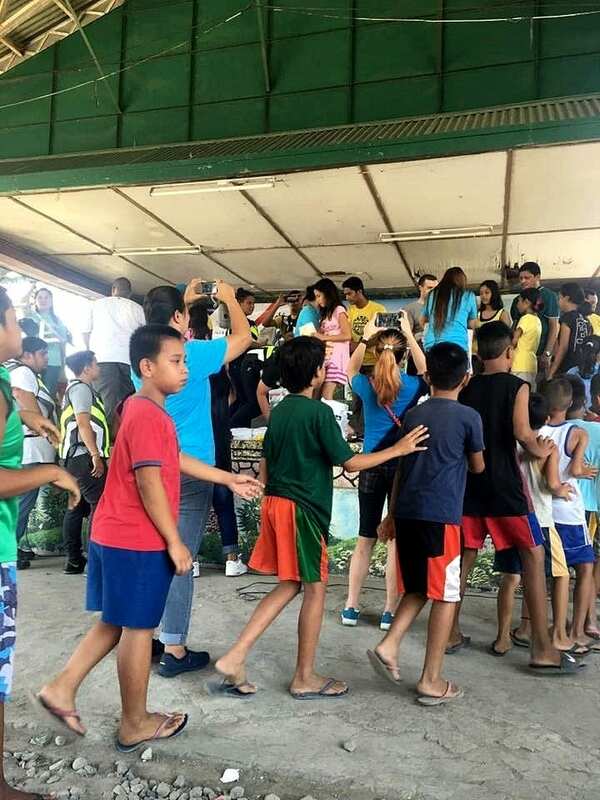 Collaborating once more with Mio Nation Makati and Makati Elite, Sales Rain travels to Quezon Province in the intent of providing assistance to the Cabulihan Elementary School last Saturday, June 24th. 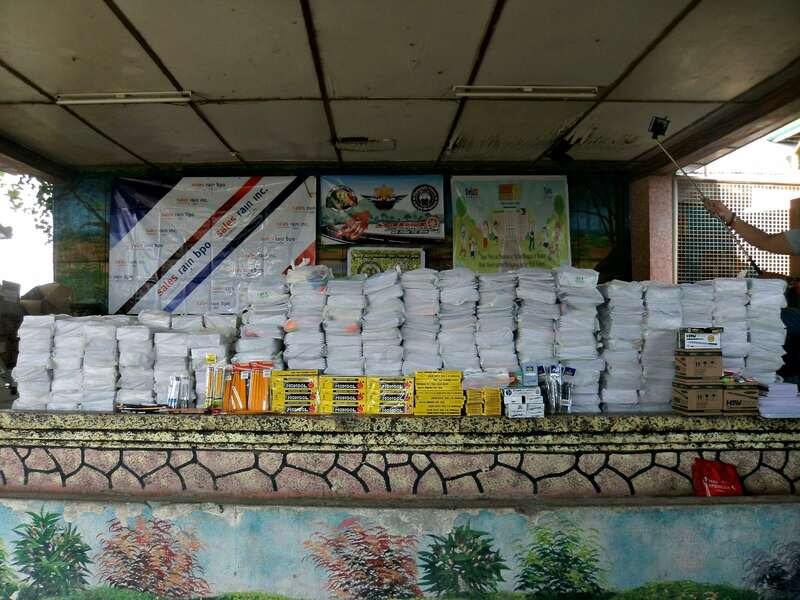 Over the years, Sales Rain has extended its efforts in reaching out to remote and depressed areas of the country to aid those who are in need. 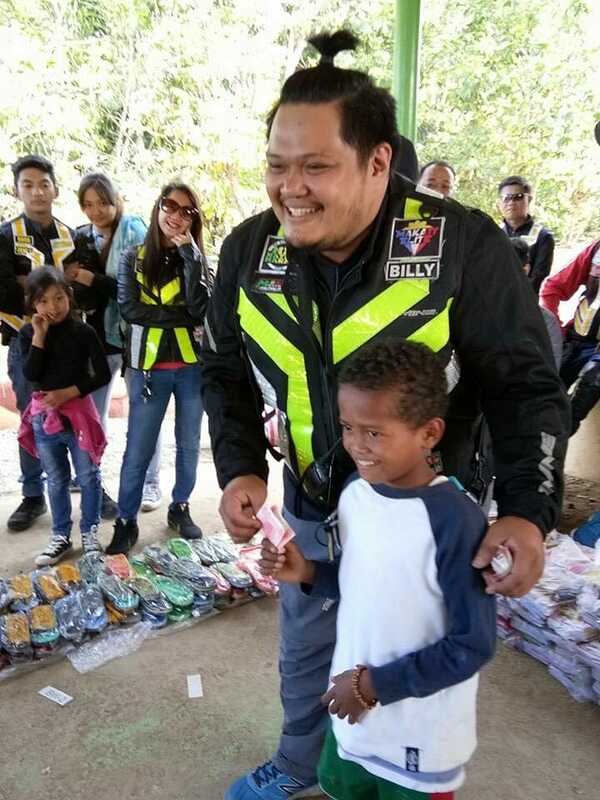 And in the hopes of continuing the promise of giving back to its community, Company Chairman Parvez Khan and CEO Rajeev Agarwal generously opened the year 2017 with a charity event for the benefit of the indigenous children of Palayan, Nueva Ecija. In cooperation with Mio Nation Makati, Makati Elite Riders Club, Vboyz Elite, Team Bumblebee Mio Riders Club and Team Black Mio Phillipines, Ride for a Cause was held last Sunday, February 12, 2017. 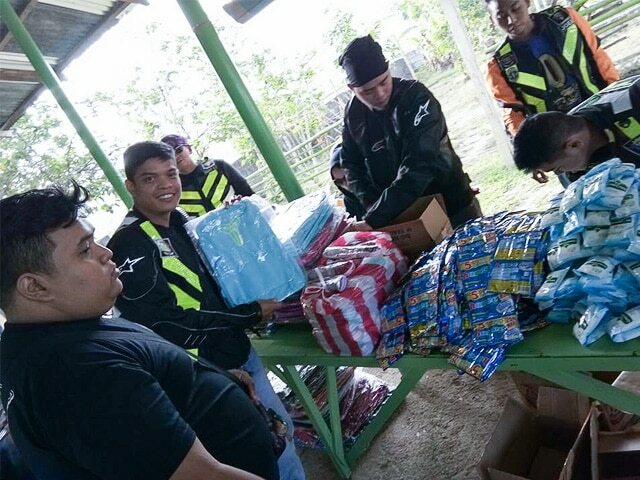 Led by the company’s Admin and Facilities Manager, Mr. Billy Espina, the team met up early in the morning to ride their motorcycles to Sitio Bacao, Dona Josefa, Palayan, Nueva Ecija. 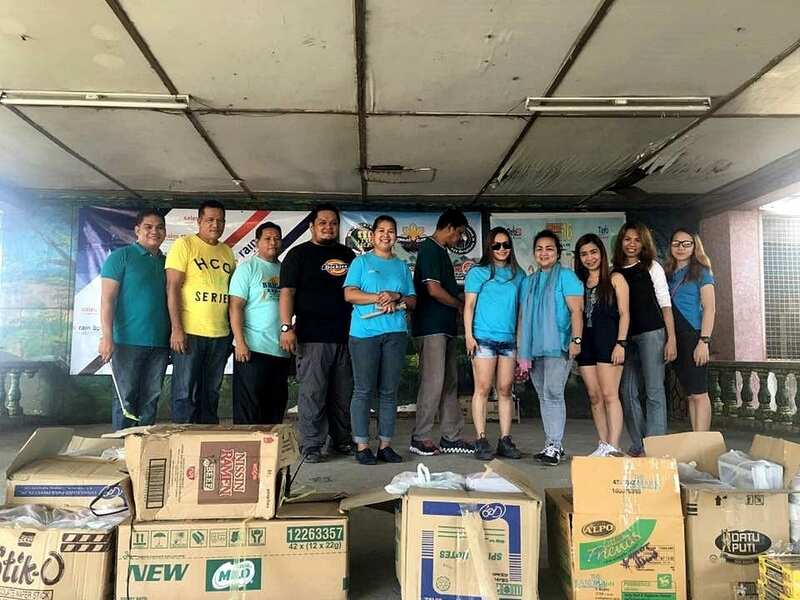 School supplies, umbrellas, slippers, rain coats, school bags and grooming kits were gathered to be donated to over 120 Aeta children in one of indigenous communities in the settlement by the foot hills of Sierra Madre Mountain. 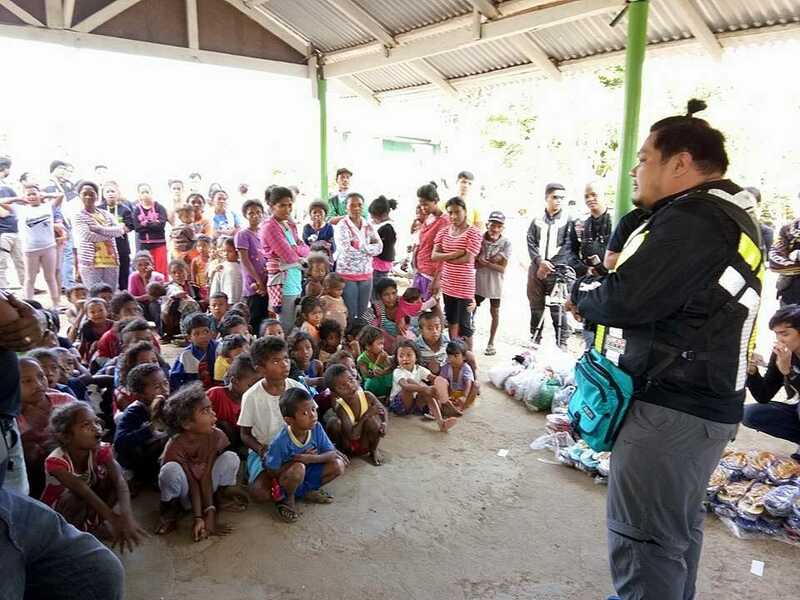 Sales Rain Admin and Facilities Manager, Mr. Billy Espina together with the Aeta kids. The Sales Rain Team with Mio Nation Makati, Makati Elite Riders Club, Vboyz Elite, Team Bumblebee Mio Riders Club and Team Black Mio Phillipines. 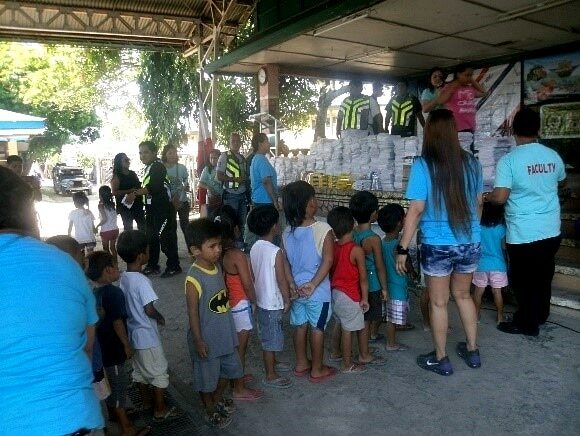 After the distribution of goods, a feeding program was also held. 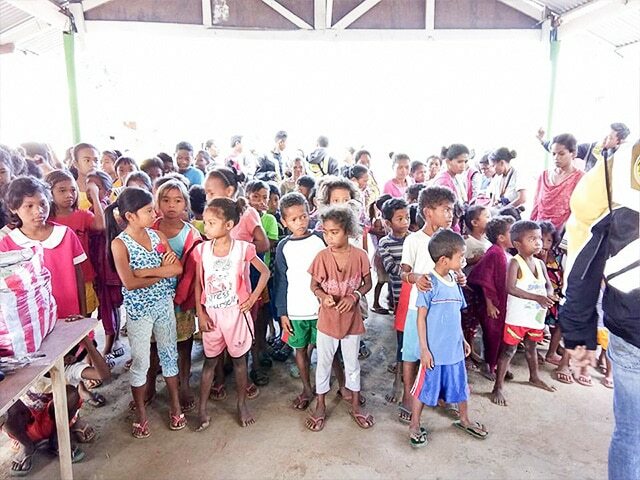 The Aetas are one of the eight major groupings of Indigenous People that can be found in the Philippines. 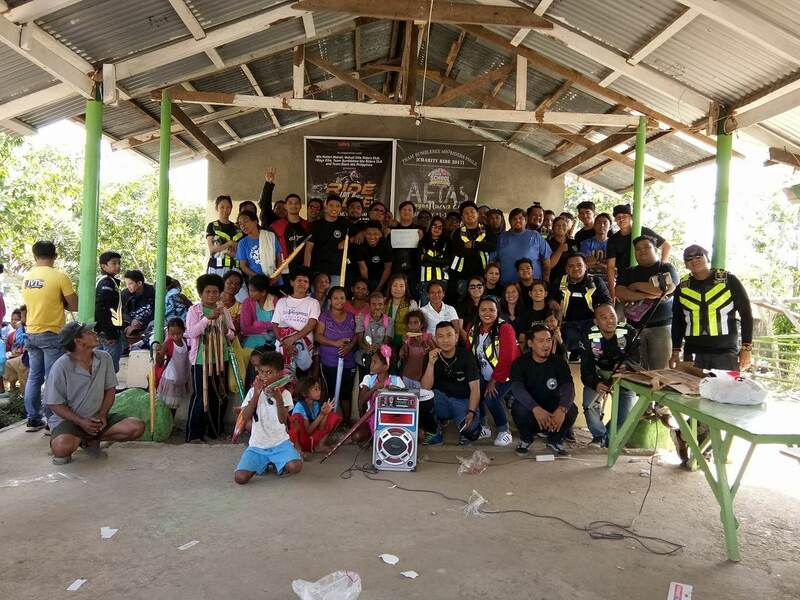 The groupings – composed of the Negritos of Luzon, Igorots, Mangyans, Tribes of Palawan, Ati, Tribes of Panay, Lumads and Bajaos – are futher subdivided into more than 100 ethno-linguistc groups spread out across over 60 percent of the country’s provinces. IP groups like the Aetas suffer in extreme poverty due to numerous reasons like ownership issues of ancestral lands, absence of sustainable source of livelihood, good education and natural calamities caused by typhoons just to name a few. Communities like the aforementioned are usually small and would often depend on donations and outreach programs by different organizations. Sales Rain has made it a priority of the company to actively participate and contribute in improving the overall well-being of the country for everyone – and that includes the often times neglected IP groups and ethnic minorities.